On November 5th, 2018, the IRS published Notice 2018-85, which increased the PCORA fee amount for plan years ending on or after October 1st, 2018, and before October 1st, 2019 (that is, 2018 for calendar year plans), to $2.45 multiplied by the average number of lives covered under the plan. The PCORI fees apply for plan years ending on or after October 1st, 2012, but do not apply for plan years ending on or after October 1st, 2019. For calendar year plans, the fees will be effective for the 2012 through 2018 plan years. Therefore, the 2018 plan year is the last plan year that these fees will be effective, for calendar year plans. Issuers and plan sponsors must pay PCORI fees annually on IRS Form 720 by July 31st of each year. The fee will generally cover plan years that end during the preceding calendar year. For the 2018 plan year, PCORI fees are due by July 31st, 2019. The Department of Labor (DOL) has advised that, because the PCORI fees are imposed on the plan sponsor under the ACA, it is not permissible to pay the fees from plan assets under ERISA, although special circumstances may exist in limited situations. 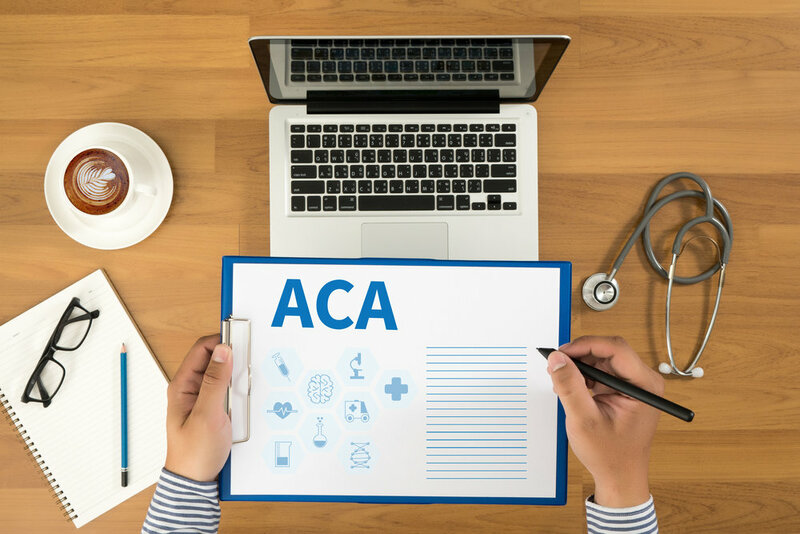 On January 24th, 2013, the DOL issued a set of frequently asked questions regarding ACA implementation that include a limited exception allowing multiemployer plans to use plan assets to pay PCORI fees (unless the plan document specifies another source of payment for the fees). PCORI fees are reported and paid annually using IRS Form 720 (Quarterly Federal Excise Tax Return). These fees are due each year by July 31st of the year following the last day of the plan year. This means that, for plan years ending in 2018, the PCORI fees are due by July 31st, 2019. Covered employers should have reported and paid PCORI fees for 2017 by July 31st, 2018. Contact SIA Group for more information.